Sony’s 2016 flagship smartphone, the Xperia XZ, is now available for pre-order in the Philippines and comes with ₱4,000 worth of freebies. 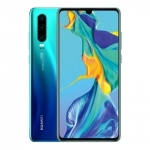 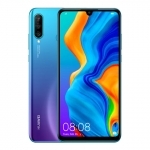 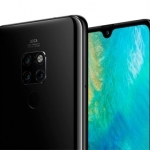 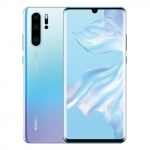 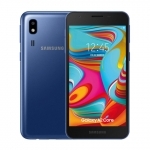 It boasts a 23 Megapixel camera with laser autofocus and RGBC-IR sensor, 5.2 inch full HD display, Snapdragon 820 processor, water-resistant design and hi-res audio with stereo speakers. 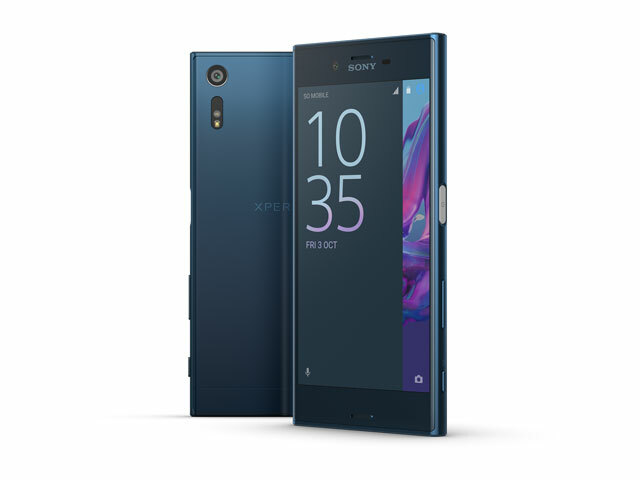 A down payment of ₱2,000 is required to pre-order the Sony Xperia XZ at Sony Centers and Sony Mobile Stores from October 21 to November 6, 2016. 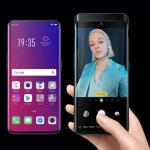 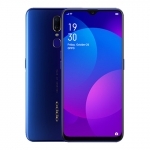 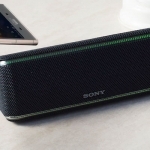 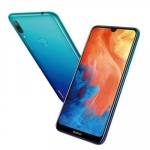 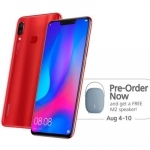 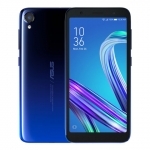 The smartphone can then be claimed on December 1, 2016 together with a 32GB flash drive with OTG, 5000mAh powerbank and Krussel Sigtuna Smart Case upon paying the full price. 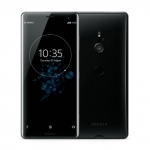 The official price of the Sony Xperia XZ in the Philippines is ₱37,990.00.